SKU: cp1-5. 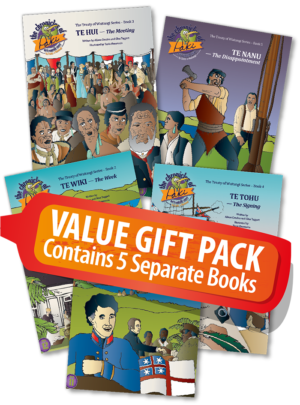 Categories: Books, Children, Series. 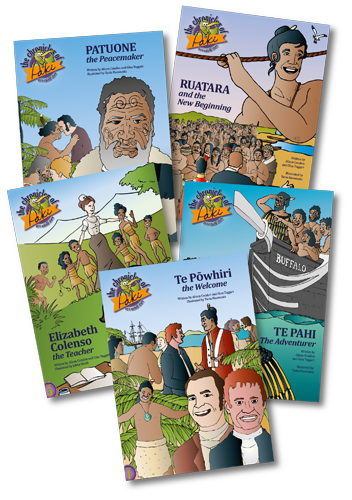 Tags: Childrens, History, Māori, Missionaries, Pioneers. 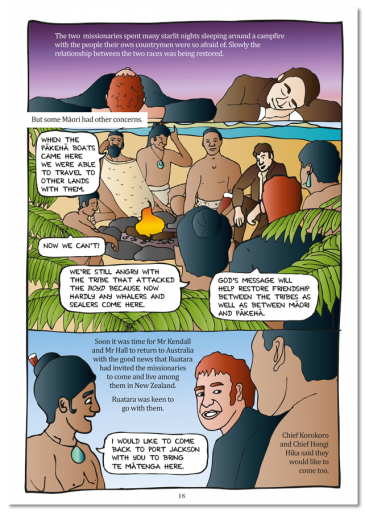 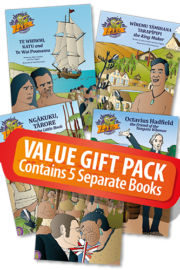 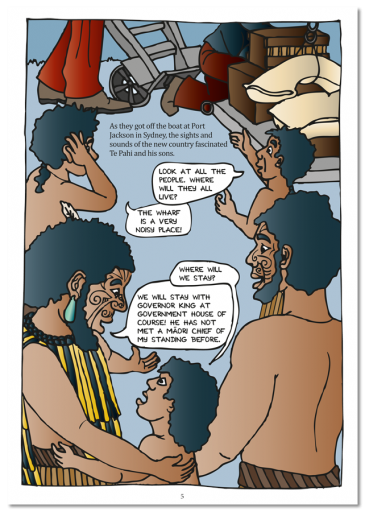 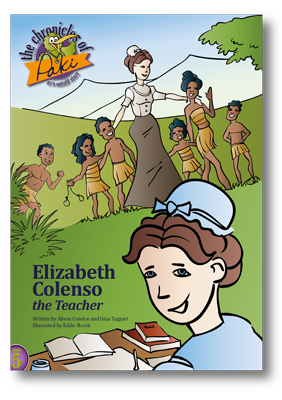 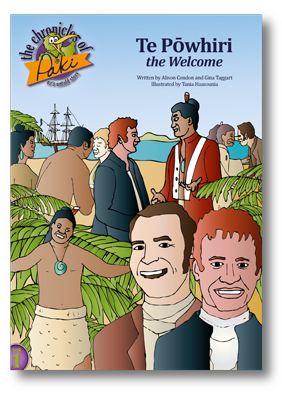 Children’s stories written by Kiwis for everyone… these are New Zealand’s untold stories. 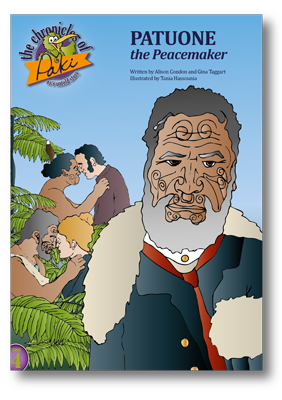 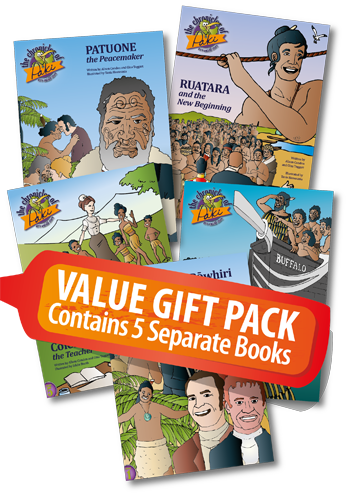 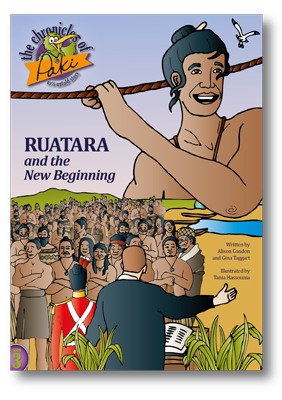 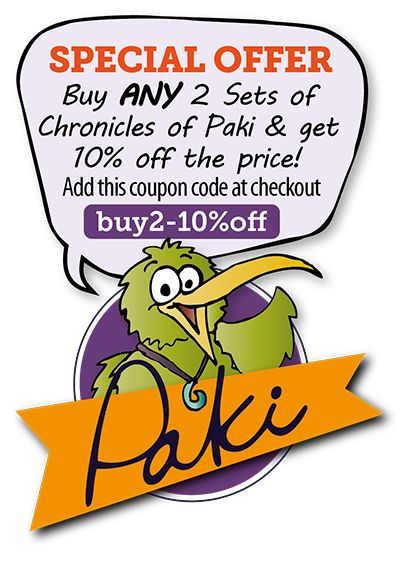 The first release in a series of 10 NZ stories – sold in a set of 5. 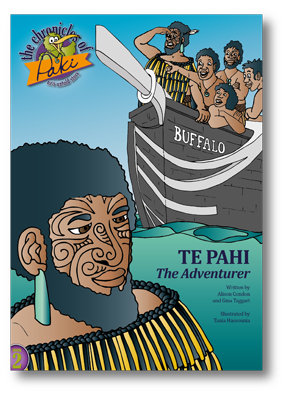 Series Two is due for release in August 2015.